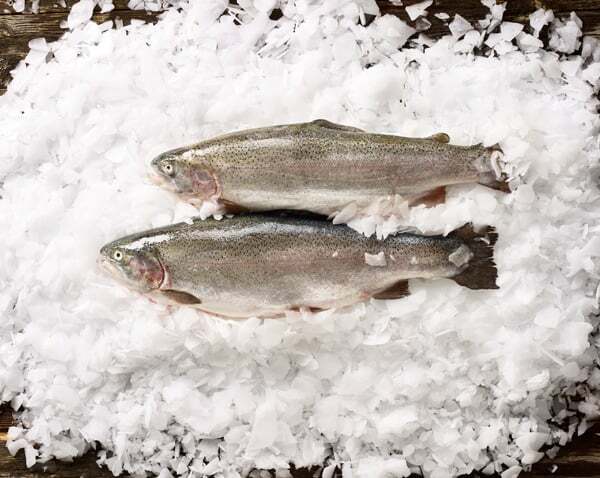 The further processing of all fish is carried out at our company’s central gutting plant in Åland. The gutting plant employs over 30 people. The gutting plant has been thoroughly renovated, and its equipment and facilities have been renewed. The renewed facilities and equipment make the work easier and more efficient and ensure both a high level of hygiene and an end product that is safe and high quality in all respects. We gut up to 40 tonnes of fish per day, all within one work shift. 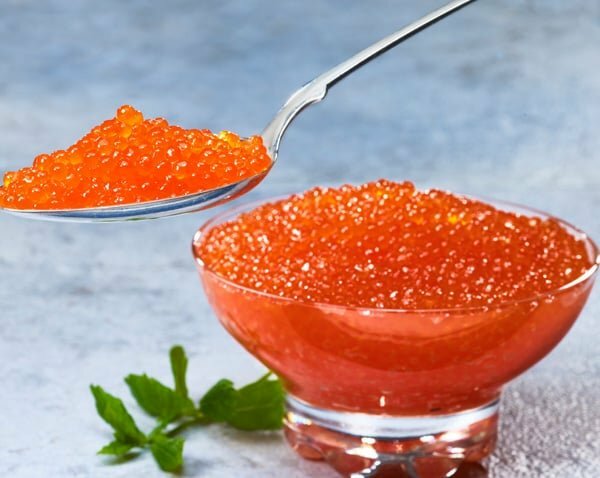 Fish cultivated at the farming facilities in Sweden are bled, packed in slurry ice and transported to Åland in a tanker or large containers. 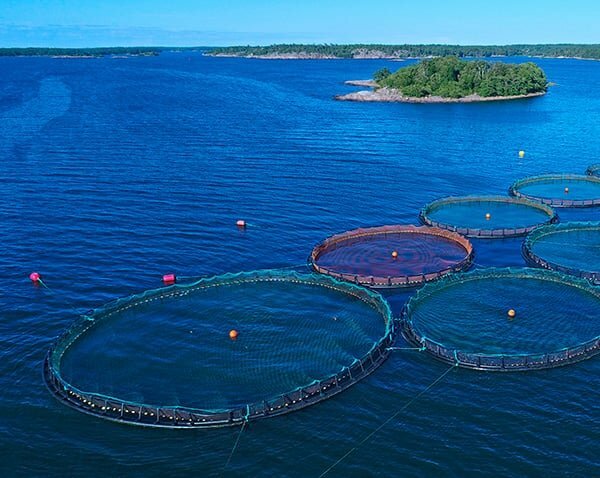 Fish cultivated in Åland are transported alive directly from the farming facilities to the gutting plant on a boat equipped with a livewell. After harvesting, the fish are quickly stunned. This is based on animal welfare requirements, and it also makes their further processing, i.e. actual gutting, easier. After being stunned, the fish are bled, gutted, cleaned, sorted and packed. Bleeding improves the hygienic quality of the fish and their shelf life as food. Gutting waste is treated in a closed system, acidified with formic acid and recycled either as biogas or feed given to animals on fur farms. The fish are gutted in part by hand and in part by machine, depending on the size of the fish. The fish are frozen immediately after harvesting. The cold chain is maintained uninterrupted until the product reaches the customer. The fish are sorted according to size and quality, based on the wishes of and agreements with different customers. After sorting, the fish are packed and placed in ice in a customer-specific manner, using Styrofoam boxes or other packaging.